We all want a good video and audio player for our Mac that doesn’t freeze in the middle. A good media player is essential for testing out videos to be played on the big screen or simply knowing if the file format plays on the certain type of media player you use, and it has a good playback quality on all LCD projectors and TV screens. While we know we can trust Mac when it comes to video and image resolution, we still need to check if our video files will be supported by a specific media player, or if the media player itself has a version for Mac. We’ve included Video Rotation Media Players in this blog for playing raw videos from mobile phones or camera that were shot in a vertical orientation. VLC Media Player – VLC is an open source media player that lets you play multiple file formats conveniently, and it also plays DVDs, CDs, and VCDs. It’s absolutely free with no strings attached, and it doesn’t require a codec pack. 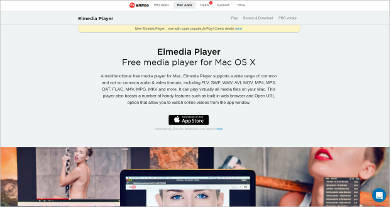 Elmedia Player – This multi-platform media player enables you to play different file formats like FLV, SWF, MP4, MOV, DAT, MP3, and AVI. It comes with a 10-band equalizer for better sound quality, A-B loop for seamless repetition of playing the video, and a fit-image-to-screen feature. 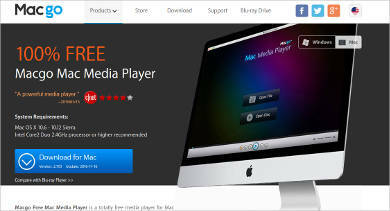 Movavi Media Player – Annoyed with system crashes and slow video playback? Have no interruptions while watching your movie or playing your music with Movavi Media Player that supports formats like AVI, MKV, and WMV. 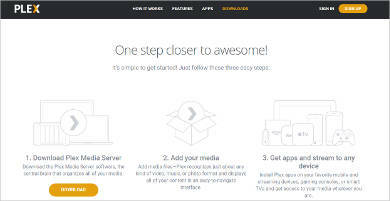 Plex Media Server – This handy media player tool allows you to play videos or TV shows anywhere you may be, whether inside your car, at the living room, or off the coast using their ultimate cloud provider. All you need to do is sign up, add your media, and start streaming. AVCHD Player is a new wave of HD video player that supports AVCHD videos or videos that are taken from camera recorders with 720p, 1080p, and 1080i signals. The AVCHD Player ensures smooth streaming and keeps a smaller file size with the original 1920 × 1080 resolution in HD cameras. 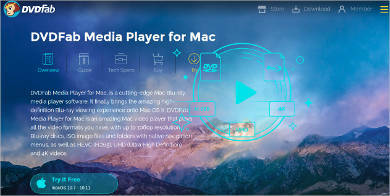 MPlayerX has open source projects such as FFmpeg and MPlayer that lets you play almost any media format on Mac. What’s more is that you mirror, flip, and change the video aspect ratio of the image, and utilize the Video Tuner and Sound Equalizer for better sound and video output. 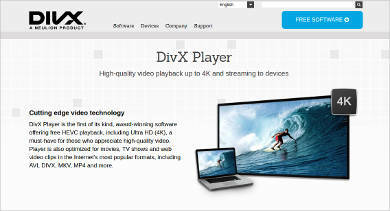 DivX is now a product of Neulion Corporate. This incredible product can let you view your videos of up to 4K quality with an HEVC playpack. You can create and sort your videos with DivX Player ‘s playlist and connect and sync your movies on cloud with the latest DivX 10.7 update. 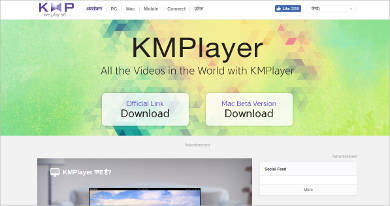 Lightweight and fully supports common video formats, KM Player has its own internal codec. Need to play Blu-ray and DVDs? DVDFab can easily rip your DVDs and convert them to another format; it also unlocks Cinavia-protected files. There are other media players like an ISO player that lets you play an ISO file, which is an archive of files like games or films that serve as backup for optical disks. 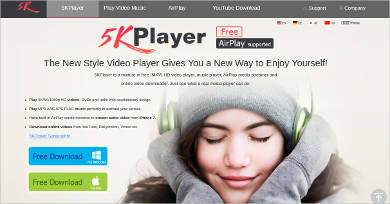 Not all cross-platform Mac media players support the ISO format, so it’s necessary for you to download and ISO player. There are free ISO player online, but with limited use.